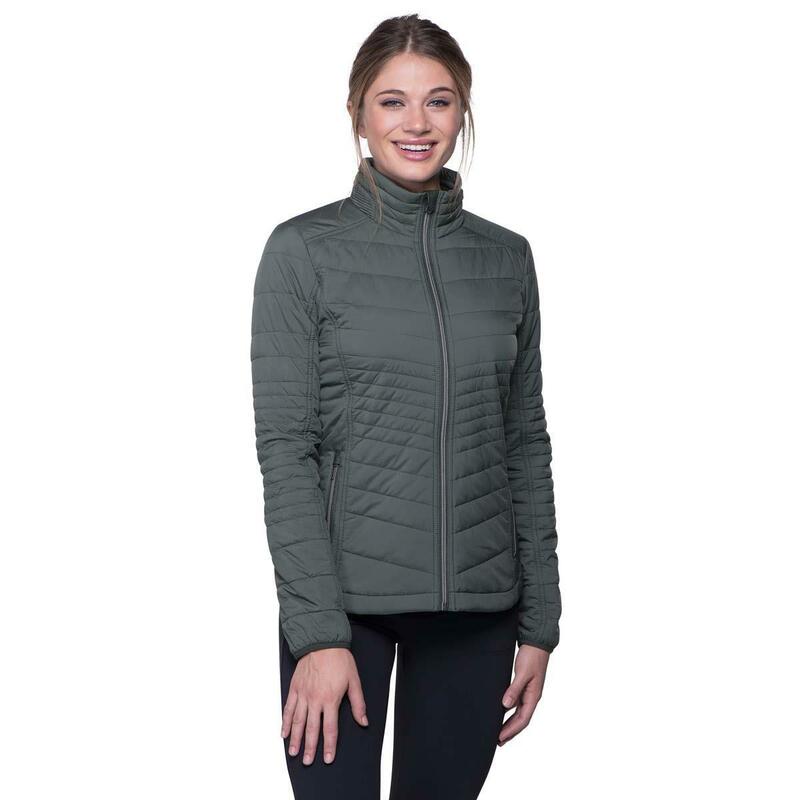 This jacket is light, warm and stylish. It somehow manages to give my body a shape rather than the usual bubble of puff jackets. I have received many compliments on it.